I came across this article this morning and there was a lot I didn’t know. I went directly to my Facebook account and changed some of my settings. Whether you are a staff, parent or both, there are some useful tips here. Check it out! Using Facebook incorrectly can expose your information. 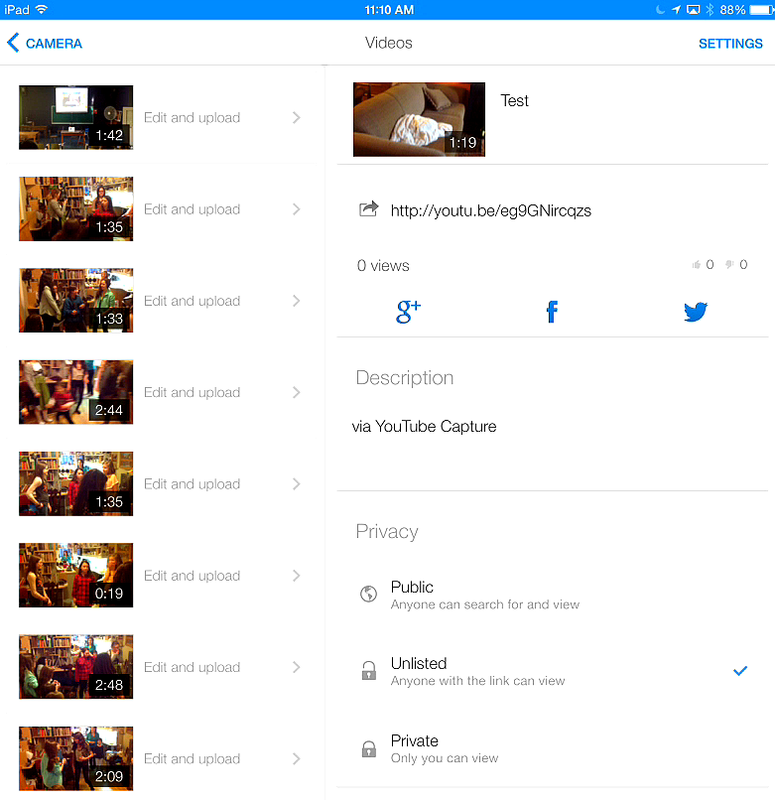 Here are some settings you need to change now…. 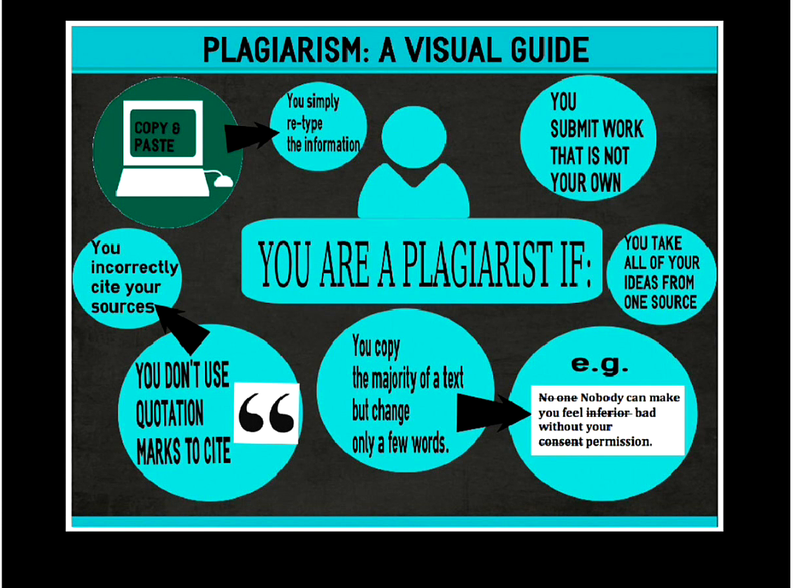 Yesterday I gave a presentation to the Grade 7s about plagiarism. 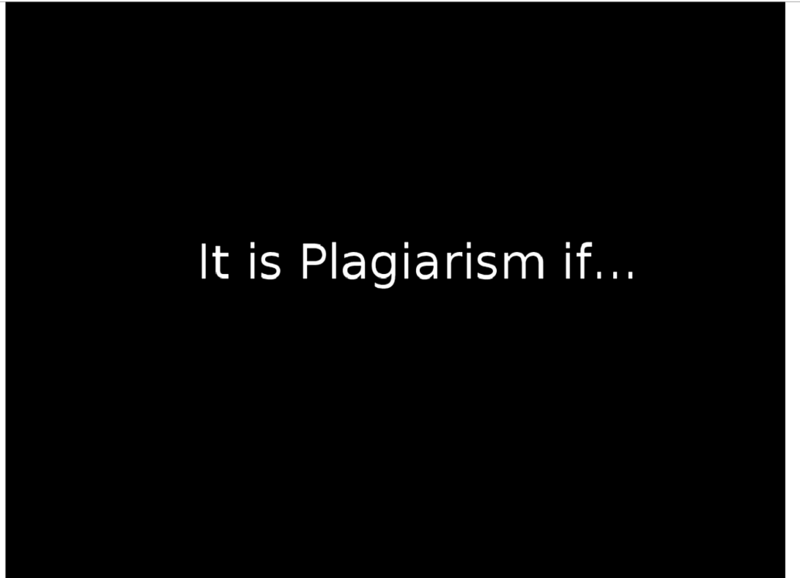 It was meant as an introduction – what exactly is Plagiarism? What are the consequences? 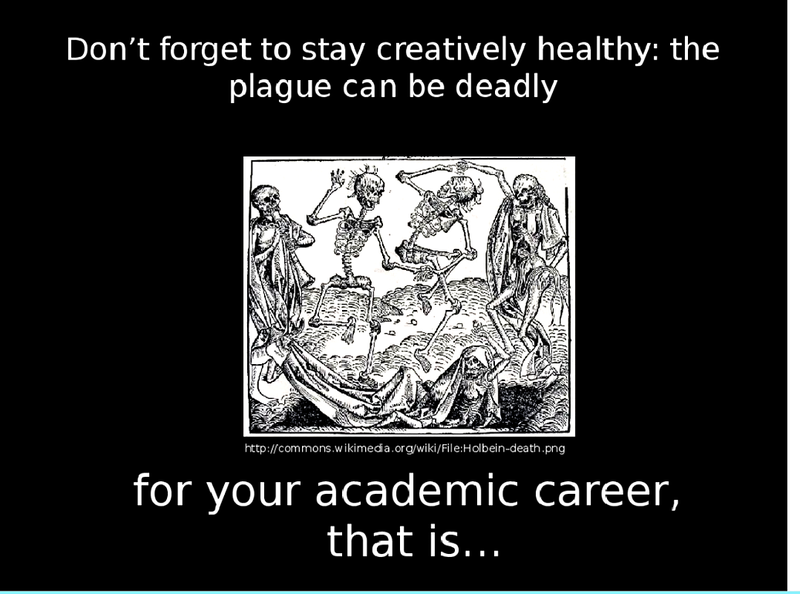 What is the best way to avoid accidental plagiarism? 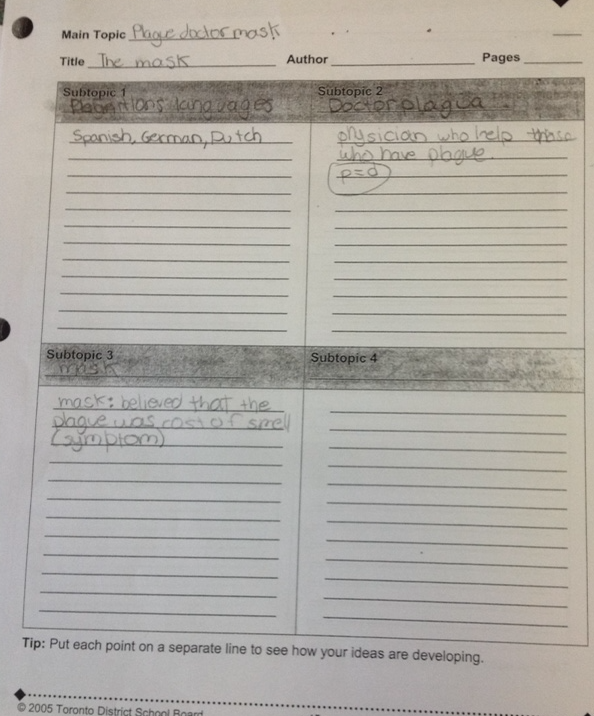 I focused on talking about the different ways you can accidentally plagiarize and suggested that summarizing or paraphrasing the information instead of copy and pasting it into their projects would go a long way in avoiding cheating. Once again, I want to repeat: this was meant only as an introduction! There are so many other things I want to tell them (how to evaluate a source, how to cite your sources, etc) but at least this is a good start. 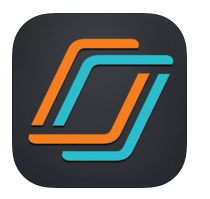 I used this opportunity to try out Nearpod, an app that claims to be an” all in one mobile solution for teachers” and which I reviewed recently. 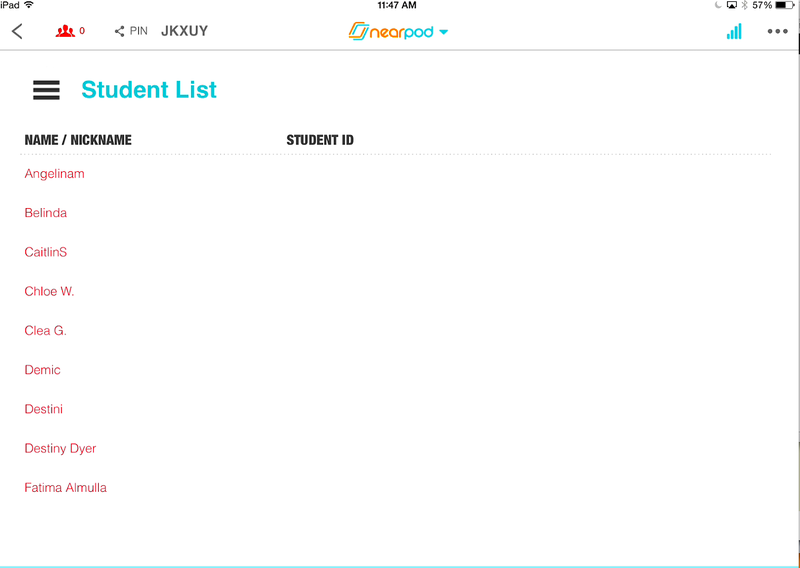 Although near pod allows you to create slides in the app itself, they only give you one template. 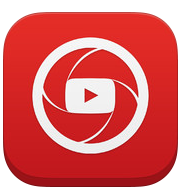 But they do allow you to import slides from power points, PDFs, image files. So first of all, I made a simple powerpoint presentation and then uploaded these to Nearpod. LESSON LEARNED: I spent a lot of time deleting and re-importing my powerpoint slides. Either I found a mistake, decided I wanted to add a slide, changed my mind about layout. Every time one of the slides changed, I had to delete the previous slides and re-import the new ones. Each slide has to be deleted individually and sometimes the Nearpod site was very slow so this was very time-consuming. 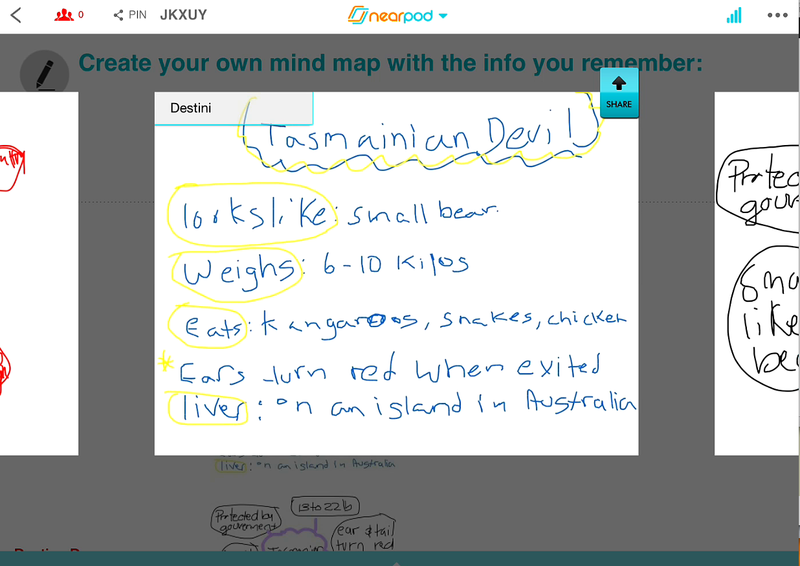 BEST PRACTICE: I would suggest mapping out your presentation before even uploading to Nearpod. Make sure your slides are the best they can be, has everything on them, etc, before uploading. Why not just use a powerpoint presentation you ask? Well, it is because of the interactive nature of Nearpod. When the students join your session, they see your presentation and you control their screens, in that they can’t rush ahead. When you swipe to another slide, the presentations on their iPad changes too. 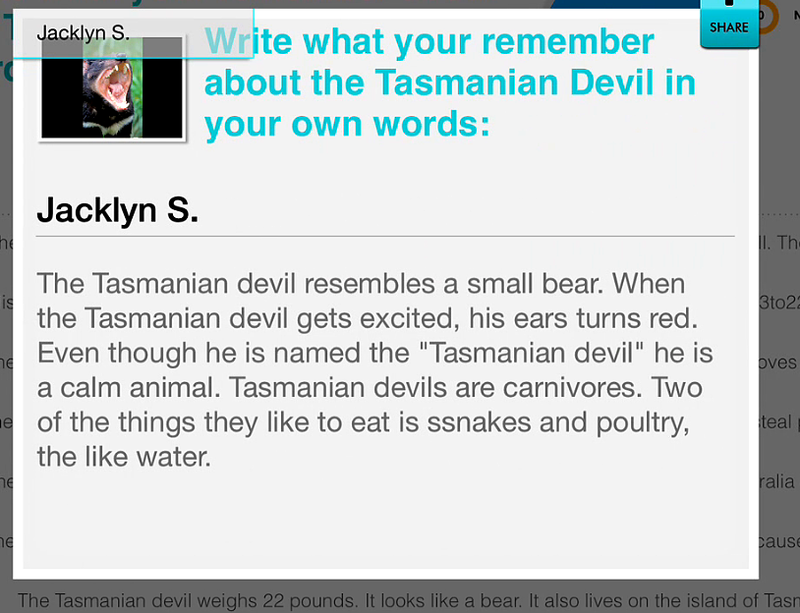 I wanted to try out this interactive feature- give them formative assessments, try out the drawing tool. As you can see, very few students got them all right. Confusion about whether or not changing a few words in a text was plagiarism or not abounded. In a stubborn old school moment, I was still projecting this presentation, even though all the students could see it on their screens. If I had to do it again, I would not project my screen, as everyone could see the results of the other students. It didn’t matter so much in this context, but one of the great aspects of this kind of guerrilla formative assessment is that the students can answer honestly and discreetly. I would take some time to discuss every question before they move not o the next. The results were coming in very quickly and because my screen doesn’t give me the actual questions, I ended up not being able to understand the results on the spot. I would have gone slower in this part and talked about every question. 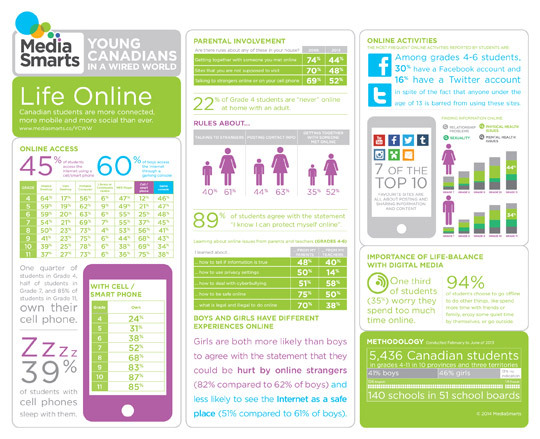 Only project when necessary- remember the kids have it on their screens! 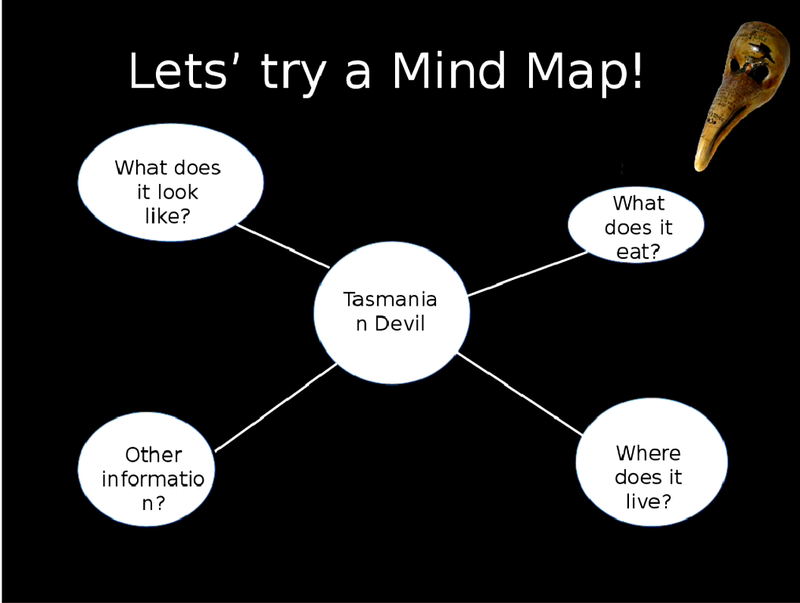 Get to know the software a little bit – how the quiz results look before actually using it in class. I only tried it out with one other person, which doesn’t give you the experience of having to dissect the answers of a whole class. 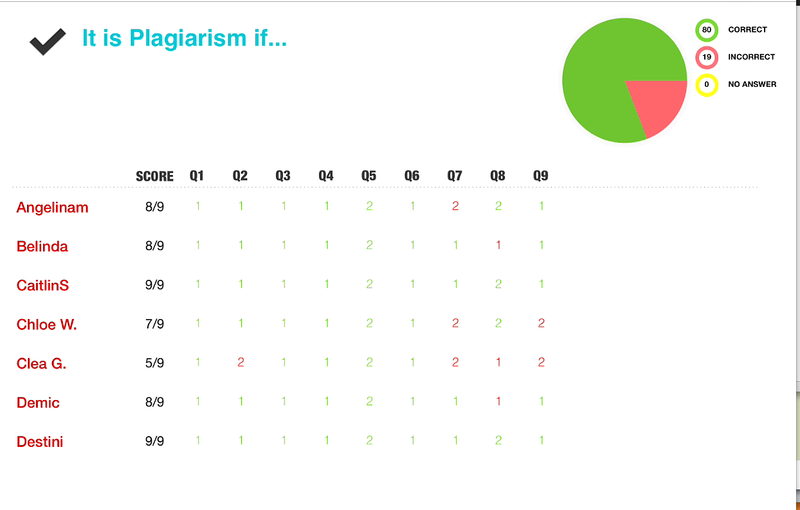 Once we talked about what kinds of behaviours constituted plagiarism, I gave them an activity. 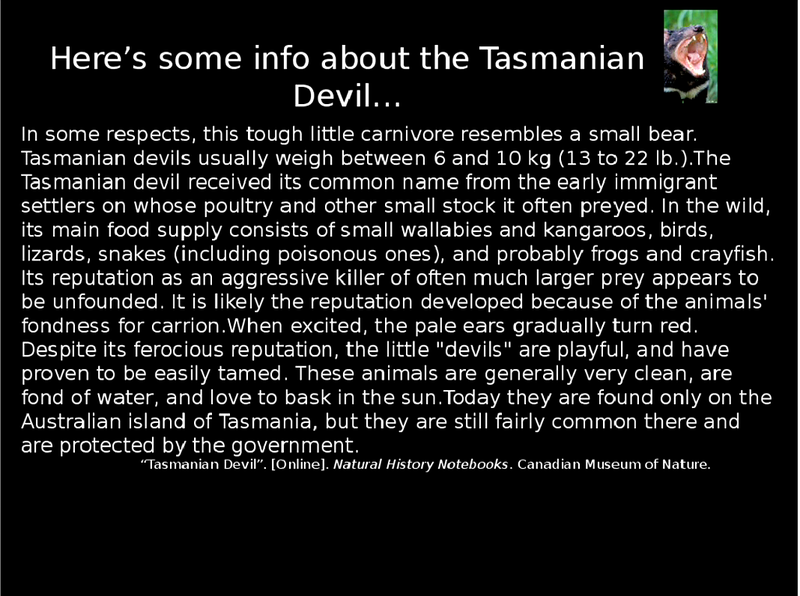 We read a text about the Tasmanian Devil. 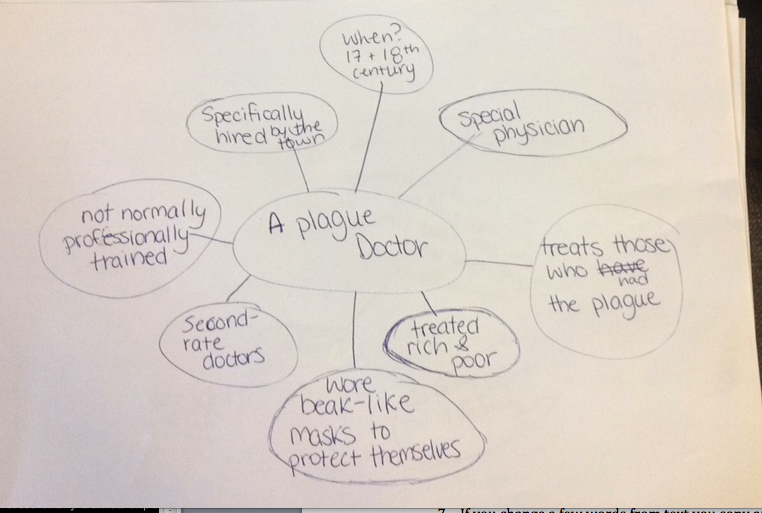 Once we were finished reading it carefully (I read it aloud and the kids could follow along) I asked them to draw a mind map with the information they could remember of the text. This was a way for them to get some distance from the actual text and start thinking about it in their own words. BEST PRACTICE: This worked very well, though the Draw it function is limiting and a little hard to use. 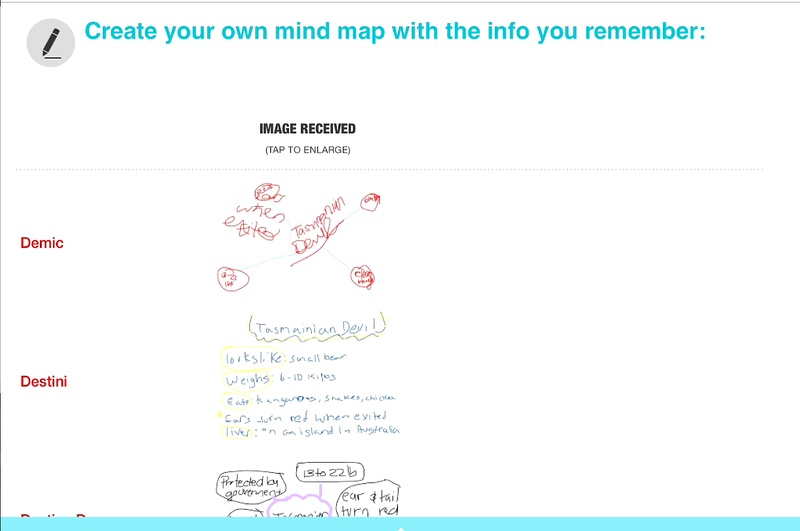 But their mind maps didn’t need to be perfect for this experiment – it was only to give them an idea of how you construct one. For the purposes of this presentation it worked really well. 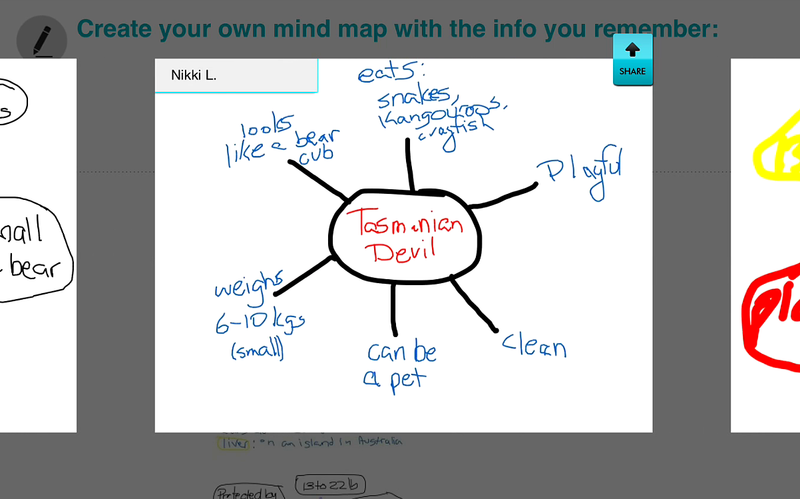 The students also liked seeing their mind maps being shared with the group. 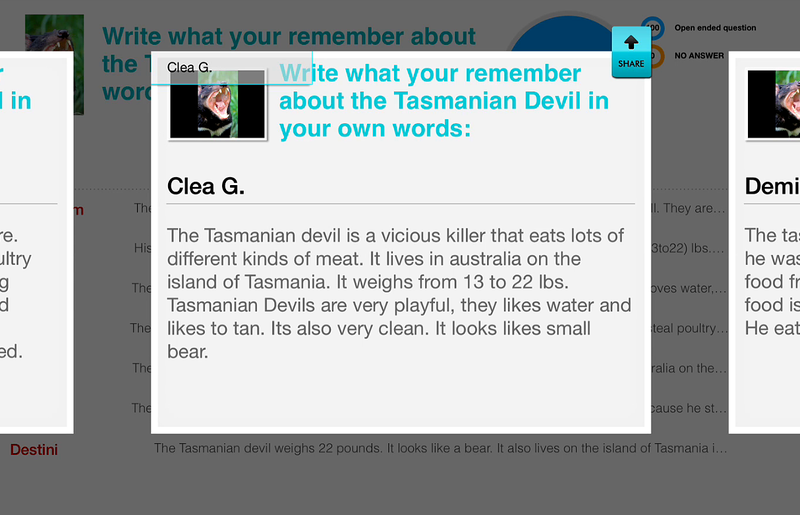 We shared a few answers with the group- and lo and behold, they sounded very different from the original text! We then looked at other note-taking techniques: index cards, audio notes, columns, etc. We ended the workshop with the students pairing up and trying out the different methods of note-taking. BEST PRACTICE: I was very nervous that Nearpod wasn’t going to work, that the internet was going to be slow, that the software would crash, etc. so I made sure I had my slides loaded in my keynote on my iPad and that there was analogue solution for all the activities- I had a whole bunch of scrap paper at the ready just in case. I didn’t end up needing it, but it made me feel a lot better to have a Plan B, especially since the app crashed about two minutes before the presentation. All in all, I think it was a successful first attempt! Just in case the new update is getting you down- here is a great article with some solutions! Whatever iOS 7 problems you have run into there is always a workaround or a solution. We take a look at some common iOS 7 issues and fixes to alleviate them. Check out the site for more information and the full report! I attended a MELS symposium last week where all the presentations were available via links through twitter. For some reason, I have been very slow to get on the Twitter bandwagon- just don’t have that much to say in 140 characters or less I guess (If I do have something to say, I usually like to use a lot of words to say it). Still, I am slowly learning the usefulness of the tweet in terms of keeping up with my profession as well as promoting my own work. Case in point: while a dialogue was happening in real time, there was also a professional conversation going on via Twitter. So what if someone says something brilliant, has a brilliant insight that emphasizes your point and you want to cite one of your colleague’s tweets in your paper? Look no further- the Atlantic has the answer! Ever write an email about wanting chocolate and have an ad for Dairy milk appear above your emails? 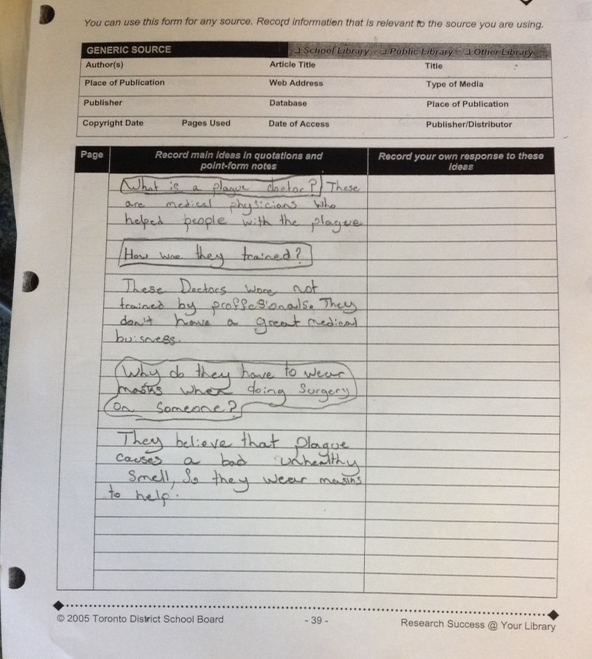 Check out this very interesting case, especially for our school which also uses Google’s Apps for Education. A group of students are suing Google alleging that Gmail’s scanning of their emails violates their privacy.